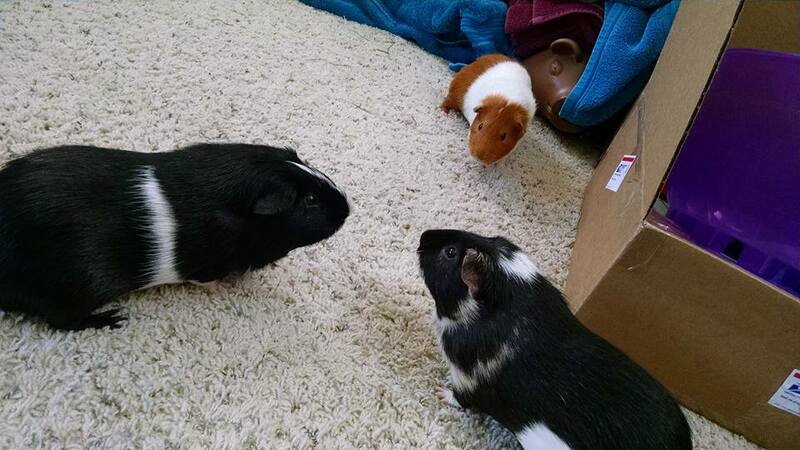 bois de vache: "I was previously on octodon.social, then sleeping…" - Guinea Pig Party! Hey look, it&apos;s another #introduction post! I&apos;m a thirty-something human (ignore the profile picture) who loves guinea pigs, women&apos;s ice hockey, and baseball. I also enjoy #wordplay, especially in music. I&apos;m interested in hearing #disability and #accessibility voices. Offline I&apos;m very much an #introvert but online I probably reply too much. If I&apos;m annoying, tell me and I&apos;ll try to get better! Follow my piggies @gusgus and @jaq for #guineapig fun! I should add that I found those all good places to be in the fediverse so if you are looking for a new instance check them out!